From caves filled with glow worms to countrysides dotted with sheep, from oceans great for whale-watching to the Fiordland Crested Penguin (Tawaki)-filled beaches of the South Island, you can go stargazing and traverse the countryside on horseback or explore glaciers and volcanic areas shaped by geothermal forces over thousands of years. 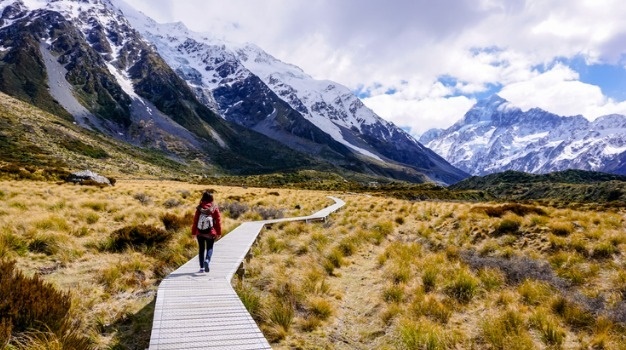 One thing you cannot do is say that you lack for eco-travel options - New Zealand is awash with opportunities for you and yours to appreciate and experience the great Kiwi outdoors. If getting outdoors and in touch with nature is your idea of a good time, New Zealand will not disappoint. Its national parks showcase an astounding diversity of natural scenery and wildlife just waiting to be explored and awed at. These are some of the most interesting for you to check out. So read on for the long and short of your next eco-travel experience in New Zealand. 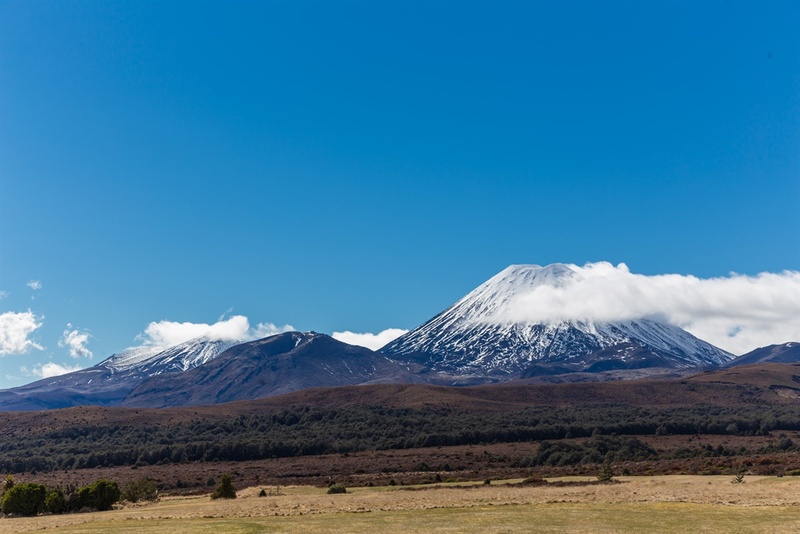 There aren’t too many places where you can find a national park that is centred upon three volcanoes (Ruapehu, Ngauruhoe and Tongariro) but New Zealand is one of those places. This 80 000 hectare park is a must-see for those who wish to see the country’s dramatic volcanic landscapes in all their wonder. From steam rising out of craters and silica terraces to emerald lakes and more - the beauty here is as awe-inspiring as it is diverse. 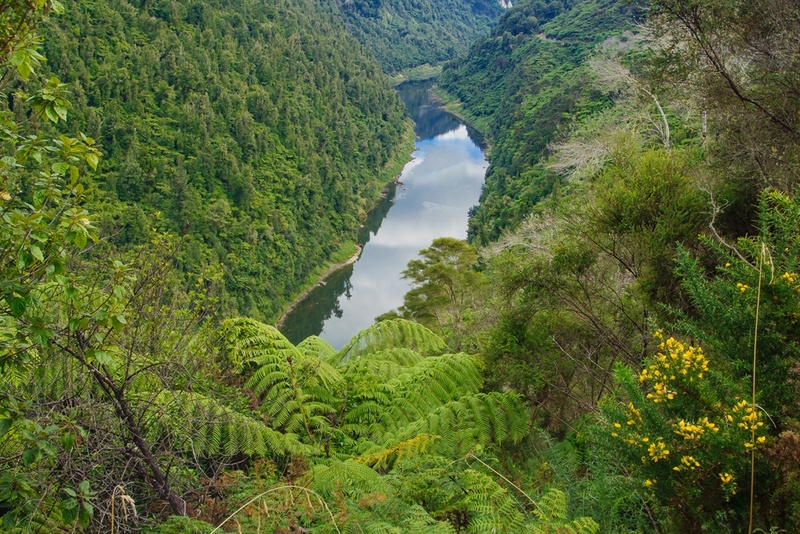 Home to New Zealand’s longest navigable waterway at 290 kilometres, the transcendent Whanganui River, the Whanganui National Park on the North Island is a great stop for eco-travellers looking to explore from the comfort of watercraft. The terra firma surrounding the river is rugged with steep slopes and ridges, lowland forest and is punctuated by the calls of the local wildlife which inhabit the area. Some of the birdlife you might be lucky to encounter include kereru (native pigeon), piwakawaka (fantail), tui, toutouwai (robin), riroriro (grey warbler) and miromiro (tomtit), whio (blue duck), and if you’re really lucky even the yellow-crowned parakeet and North Island brown kiwi. 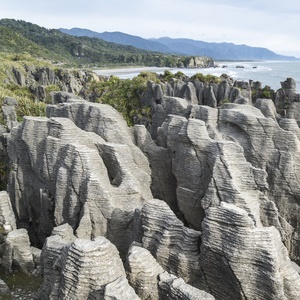 Towards the northern end of the South Island of the South Island’s west coast, running from the ocean to the Paparoa Mountain Range is the diverse Paparoa National Park. 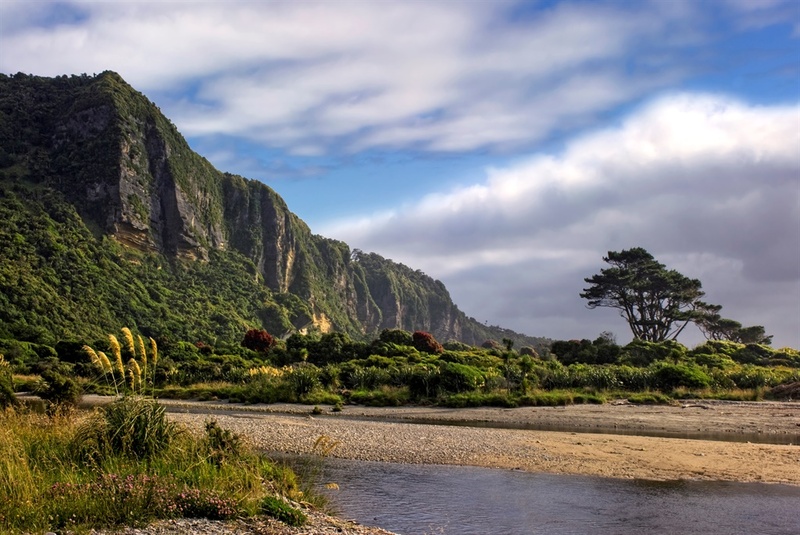 The park encompasses a broad range of ecosystems and landscapes from granite and gneiss of Paparoa to the ‘pancake’ like layered rock formations of Punakaiki and beyond. If you’re looking for a park to fill your camera’s memory card this must be it. The park switches from subtropical to a cooler climate and its tangible in the flora of the park. The lowland forests feel lush and tropical while further up you’ll encounter beech forest and sub-alpine shrubbery lending a different feel to the area. You may even spot the endemic Westland Black Petrel bird which breeds only on the coast of Punakaiki. Cascading, lush waterfalls, swamps and rainforests make the Egmont National Park one of the most picturesque locations to explore for eco-travellers in New Zealand. Oh, and the park is the home of a huge 120 000 year-old dormant volcano - Mount Taranaki. 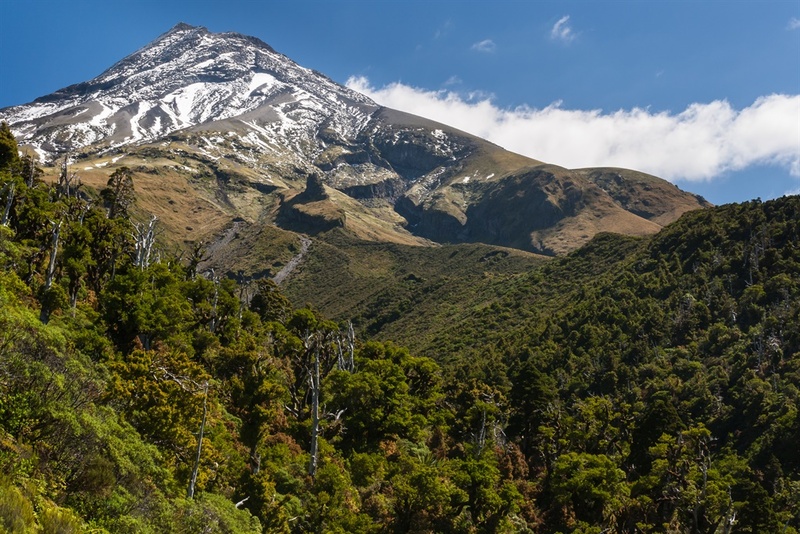 Great to look at and even better to summit, the volcano and greater national park offer travellers lush rainforest and sub-alpine shrubbery (at higher altitudes) for the keen would-be botanist to appreciate. Some of the tree species you can expect to see include rata and rimu as well as totara and kaikawaka. For a cooler (literally) national park experience head to the Westland Ta Poutini National Park. 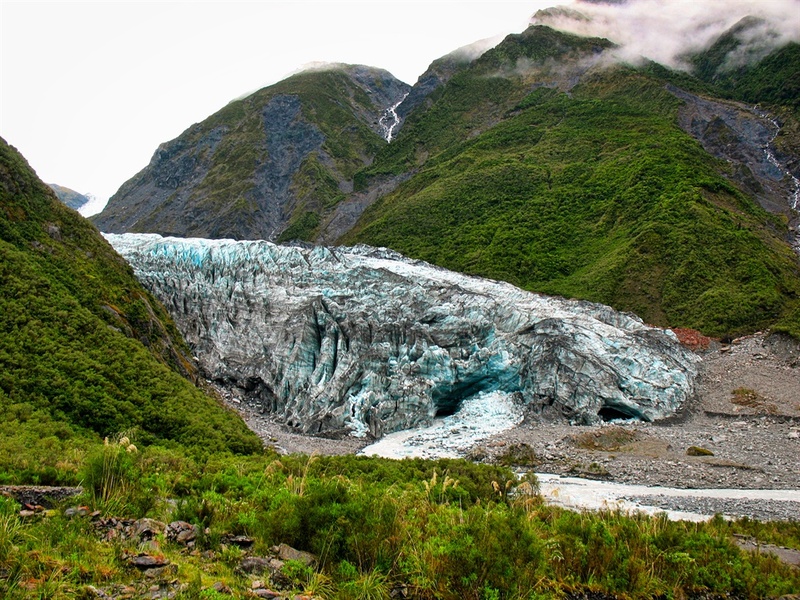 Check out the glaciers that tower over the lowland rainforests that extend all the way to the Tasman Sea. The fast-moving (up to four metres a day is speedy for glaciers) Fox and Franz Josef glaciers are perhaps the biggest draw to this area. Other than that there are lakes, rivers and wetlands in the area that make this park well worth thoroughly exploring. 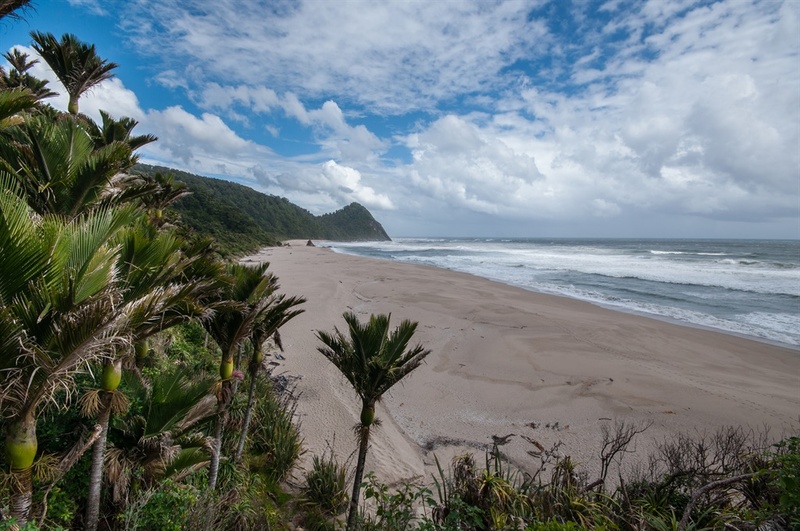 Palm-lined beaches and coastal palm forests will entice the intrepid explorer into the Kahurangi National Park but there is so much more to see here. The marble mountains of the park contain an extensive cave system created by the ebb and flow and disappearance of streams. Away from the palm-fringed coast in the eastern section you will encounter forest with a rich endowment of vines, shrubs and ferns. Looking to see some out there wildlife? Fret not, you might encounter the giant, carnivorous land snails or even the Kahurangi Cave Spider, one of the world's rarest, which has a leg span of up to 12 centimetres. Rainforests on the sides of mountains, shimmering lakes and ancient granite peaks offset by cascading waterfalls make this one of the most picturesque locations in all of New Zealand. The fiords here, much like their Scandinavian counterparts, are glacier-carved valleys wherein the sea has flooded to form an incredible display of nature’s beauty. 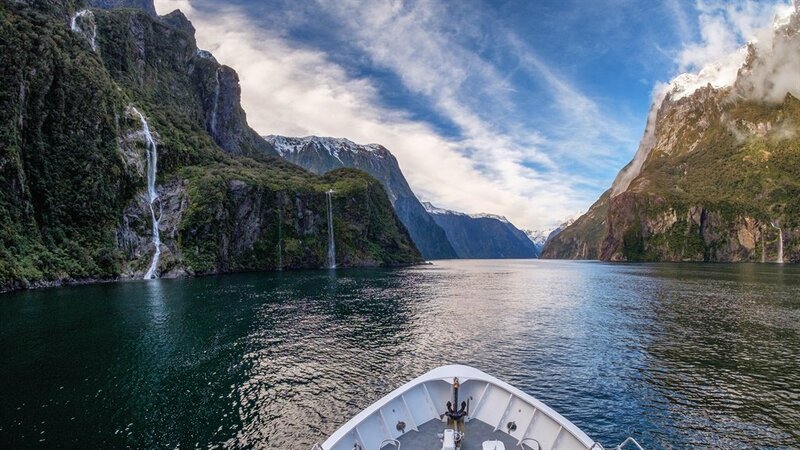 There are 14 fiords here of which the Milford Sounds is most renowned. Doubtful Sound is the deepest at 421 metres and this has made it one of the best places to see creatures such as fur seals and bottlenose dolphins. Since 1990, Fiordland National Park has been listed as a UN World Heritage Site.